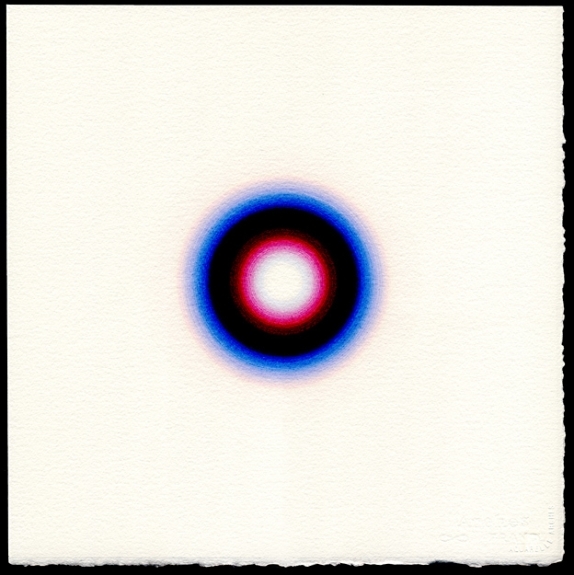 Larger Chorus II 2004. Watercolor on paper, 16.5 x 16.5 inches. Greg Kucera Gallery, Inc., Seattle, Washington.